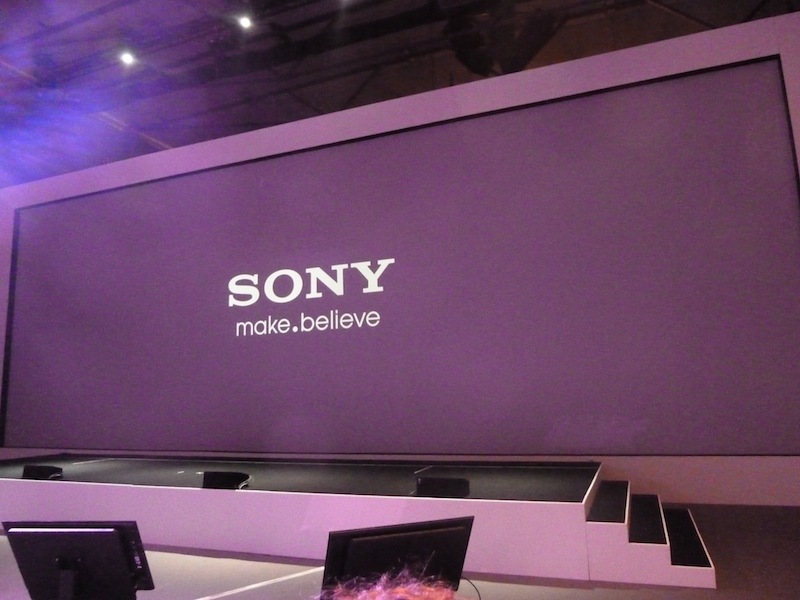 We are live at Sony’s product launch event at Mobile World Congress, checking out what the Japanese giant has cooked up now that it has jettisoned the Sony Ericsson brand and gone it alone. Rumours suggest some powerful new Android smartphones, maybe even a Windows Phone device? Read on to find out.